Daniel Rui Felicio is CEO of OMNETRIC, having joined in September 2018. Previously, he was CEO of the Siemens company Convergence Creators Holding GmbH - a global, multi-industry, digital transformation solutions provider. His international experience spans R&D, product and system sales, turnkey project management, consulting, software and services. 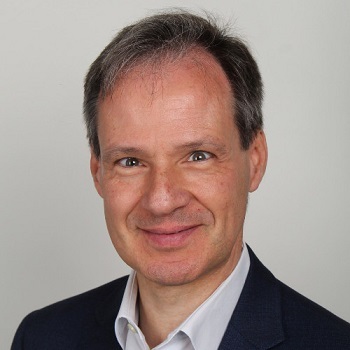 As an industry expert, Daniel has more than 30 years’ experience in growing technology innovation businesses, and is dedicated to helping customers realise the enormous potential of their IoT data to drive transformation and growth.